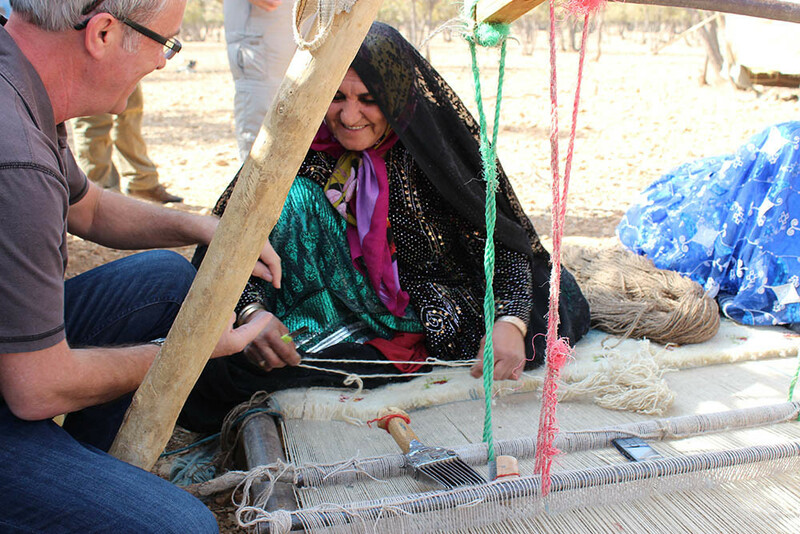 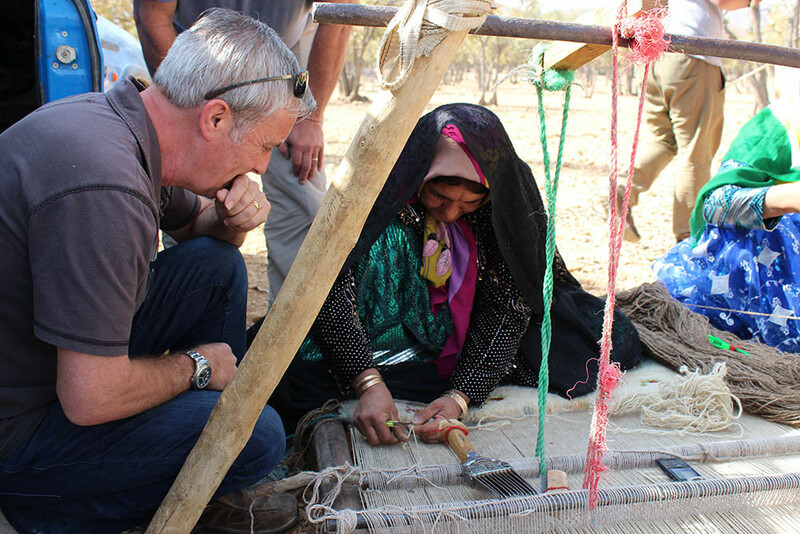 Here I am up close and personal with one the women who weave these beautiful Gabbeh rugs. 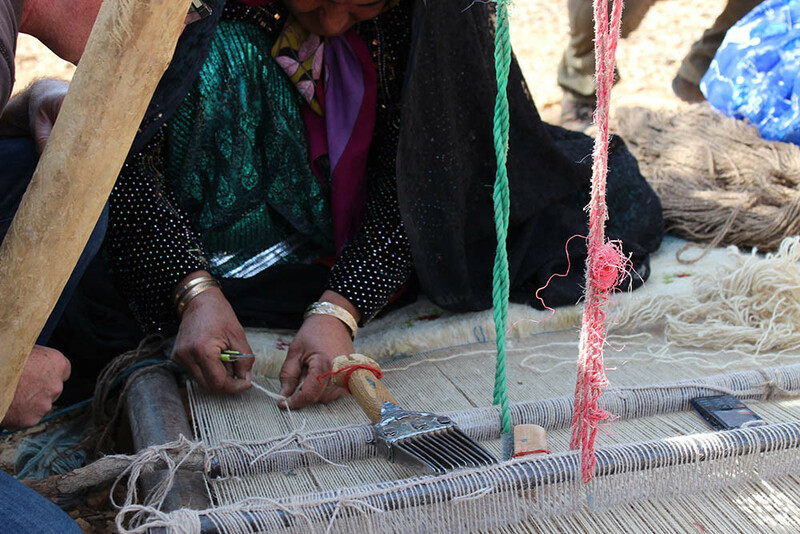 The hand spun, vegetable dyed wool is supplied by the Zollanvari Company and taken back to the tribal people for weaving. 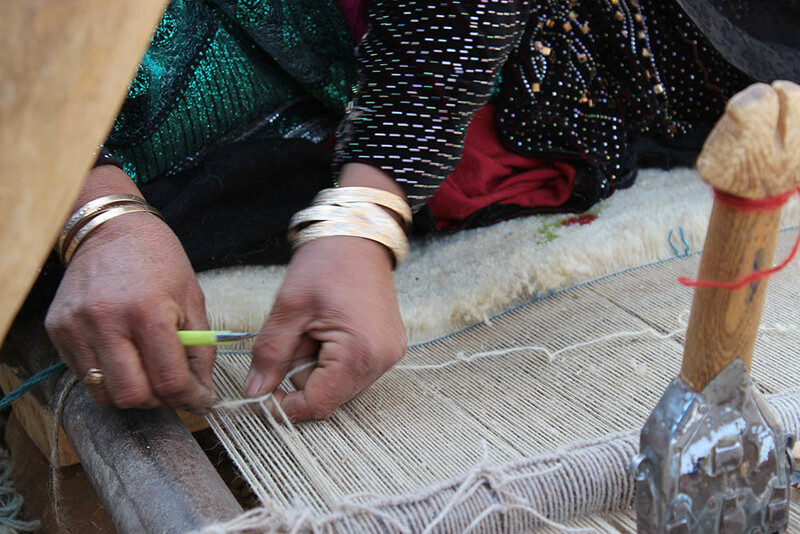 The traditional tribal groups generally know how to weave and do not need guidance.